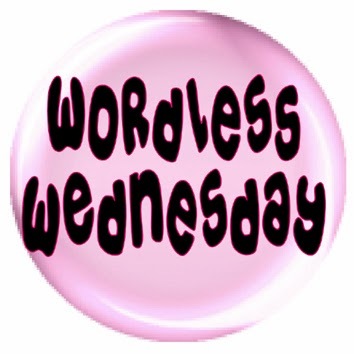 Wordless Wednesday (WW) is a visual blogosphere phenomenon. What a lovely view to wake up to! Have a beautiful day! oh wow, what a view. That would be wonderful to wake up to every morning. 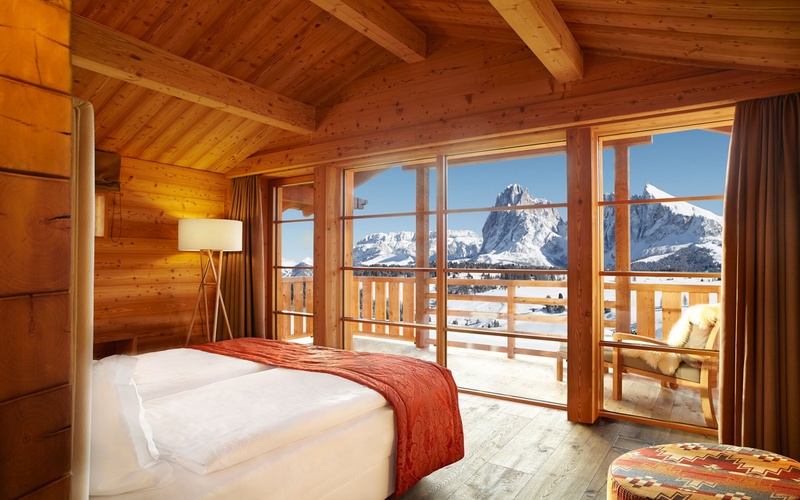 Wouldn't that be a great view to wake up to? I'd love to sit in bed, sipping coffee and eating pastries and watching the sun come up through that window. Now that's a view that never grows old. Have a wonderful Wednesday Sandee. See ya. I agree with everyone else, What a beautiful view to wake up to...very nice indeed. The elk can see right into the bedroom? I could handle that RIGHT NOW! We have a software deadline and I am slammed! That's a pretty great view. Thanks for hosting and what a stunning place to stay. late signing in ~ had to take Zoe to Vet ~ she is okay minor cut (not sure what caused it ) ~ topical ointment every twelve hours ~ hoping for best . A vacation sounds great just about now! That's a great view to wake up to. Wow!!! Opening your eyes & seeing that each morning would be amazing. Hi Sandee, nw that looks the place to be right now. Snowy and bright, and sort of festive too! That looks like the perfect place to have an escape from everything and just recharge your batteries. I've always wanted to spend at least one Christmas in a log cabin in the snow - maybe one day. Mountains and oceans.... both make great views and escapes.